We’re particularly excited about the prospect of playing Assassin’s Creed III on Wii U, and even these latest screenshots certainly heighten our interest. In the shoes of a new assassin, you’ll play as Ratohnaké:ton, a Native American of English heritage, in a storyline set during the American Revolution. Adopting the name Connor, this new protagonist joins the war for liberty, spanning locals that include colonial towns to chaotic battlefields where George Washington’s Continental Army clash with the imposing British Army. 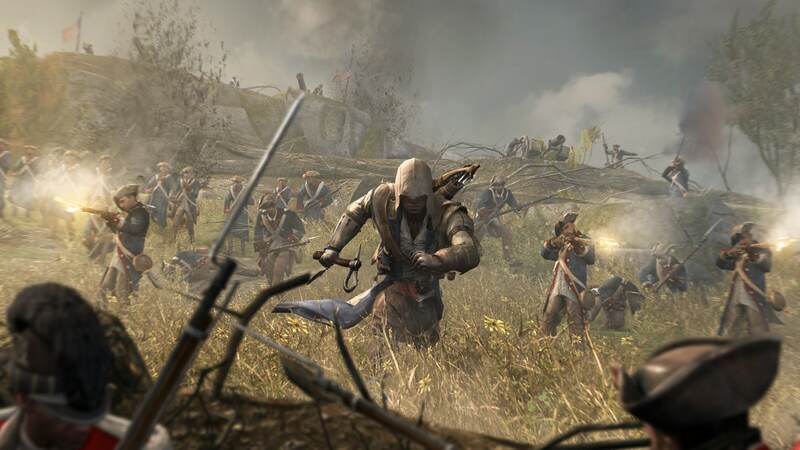 Assassin’s Creed III will release within the Wii U launch window.